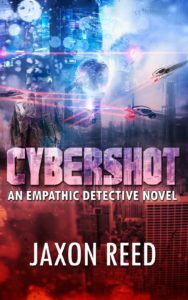 Jaxon Reed | Get ready for Cybershot! In 2016 I wrote the first Empathic Detective novel and submitted it to Amazon’s Scout program. It was selected for publication, picking up an apub contract and has sold very well ever since. Last year I submitted the second Empathic Detective novel, Ghostsuit, to Scout and it too received a publishing contract with apub. 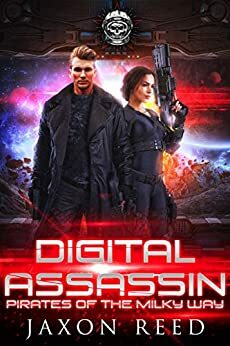 Alas, Kindle Scout is no more so the third and final installment in the trilogy, Cybershot, will go through regular channels with Amazon’s KDP. Look for this title to come out sometime next week, I hope. Right now we’re just waiting for the all clear from KDP. An ancient organization has created a psychic with untold power. Raising the boy in secret, they hope to make him a world leader. But he escapes and heads for Texas to find his father, Gerald Bryce, the empathic detective. When someone tries to warn Bryce, a criminal mastermind uses the latest technology from neural immersive video games to kill the informant. 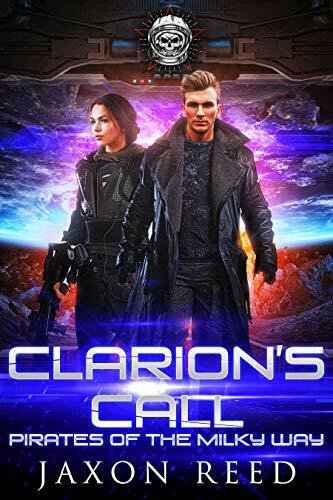 Now Bryce and his partner must race the clock as a level three psychic terrorist battles the military for control of the city, and perhaps the world. This entry was posted in Blog, Books and tagged Cybershot, empathic detective, Empathic Detective Trilogy. Bookmark the permalink.